PCALR meetings are held four times per year on the third Wednesday of the month in April, June, August, and October, at 6:30 pm. Occasionally, additional meetings are scheduled. All meetings will be held at the Polk County Government Center, second floor, in a newly AV-equipped meeting room. We will no longer meet at the Justice Center. Membership is open to lake organizations, businesses and individuals throughout Polk County. Annual dues are $25 for organizations and businesses, $10 for individuals and families, payable on a fiscal year basis, May 1 – April 30. To join contact PCALR or join on-line. The PCALR News Feed menu tab posts news contributions pertinent to the County’s waterbody communities. Contributions can be from government agencies, nonprofits, and individuals. When you subscribe you get an email message whenever a news item is added. Give it a try. You can unsubscribe any time. Subscribe to Polk County Association of Lakes and Rivers by Email” target=”_blank” rel=”noopener” data-wplink-url-error=”true”>Subscribe to Polk County Association of Lakes and Rivers by Email. 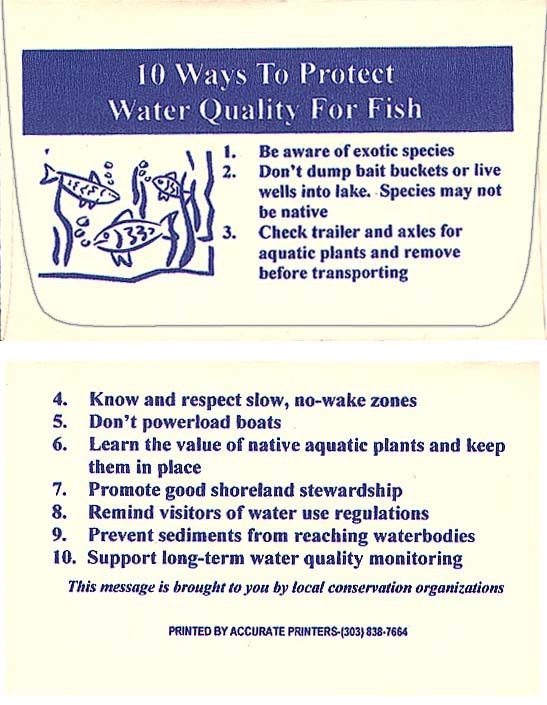 PCALR’s mission is to promote and preserve the natural, recreational, aesthetic and ecological qualities of our lakes and rivers; to provide a forum for public expression; to contact and inform public officials of specific problems of our area; and to join forces, if necessary, to achieve a goal deemed crucial by the members to change political opinion and influence governmental bodies.